We saw a press image of the Nokia Lumia 930 earlier today and Nokia has just made it official. 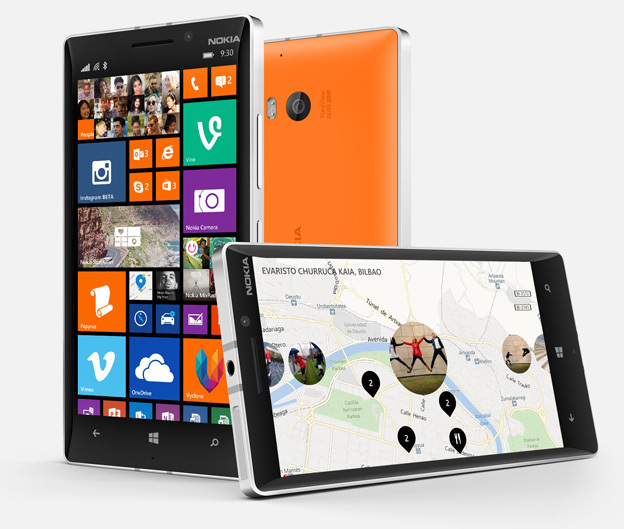 The Nokia Lumia 930 is the first Windows Phone 8.1 flagship. As we expected, the Lumia 930 is the Lumia Icon but for the global market. The design is similar to the Lumia Icon but there are more colors than the usual Black and White. 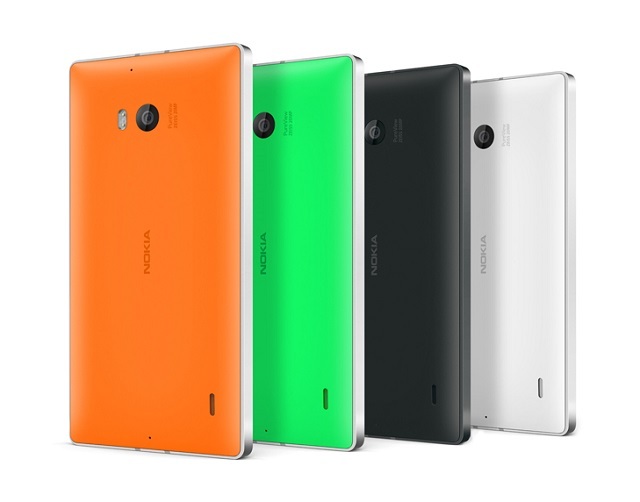 The Lumia 930 comes in cool bright Orange and bright Green colors along with Black and White. The specs remain the same as the Lumia Icon. There’s a 5-inch Full HD (1920x1080p) display with Gorilla Glass 3. The device is powered by a 2.2 GHz Snapdragon 800 processor coupled with 2 gigs of RAM. There’s 32 GB of internal storage with no microSD slot. The camera is the same impressive 20 MP PureView camera with optical image stabilization (OIS), ZEISS optics and dual LED flash. There’s a also a 1.2 MP wide angle HD front facing camera. The device comes with the latest and greatest Windows Phone 8.1 with Nokia’s latest imaging tricks. There’s a 2420 mAh battery and wireless charging inbuilt. There’s LTE support and Bluetooth 4.0 LE. 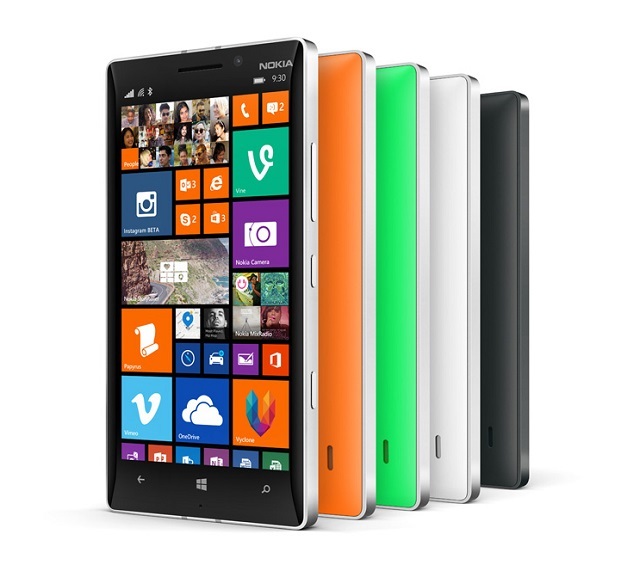 Nokia Lumia 930 will start rolling out globally in June starting with Europe, Asia, India, Middle East and Latin America. The device is priced at $599 before taxes and subsidies. So, what do you say? Is the Lumia 930 a worthy successor to the Lumia 920?